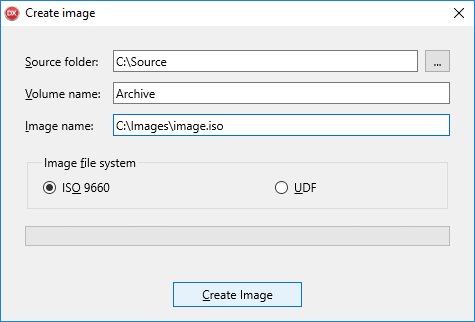 Image Mastering API 2 is supported natively starting with Windows Vista and Windows Server 2008. Enabling IMAPI 2.0 functionality for Windows XP and Windows Server 2003 requires the installation of the update package. Windows Feature Pack For Storage 1.0 allows IMAPI 2.0 to support Recordable Blu-ray Disc (BD-R) and Rewritable Blu-ray Disc (BD-RE) media. Windows Feature Pack for Storage is available for Windows XP or later and is integrated into Windows 7. Administrator rights or providing user permissions for media burning devices may be required for using CD/DVD/Blu-ray recorder. Copyright © 2018 WINSOFT. All rights reserved.